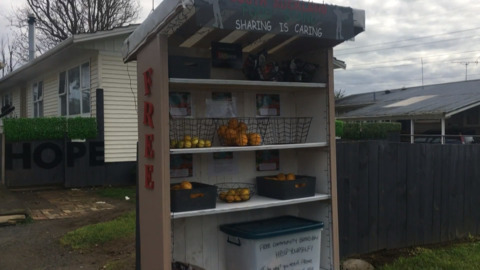 Cooper Crescent in Ōtara has taken on their newest initiative, a South Auckland community fruit & vege stand. 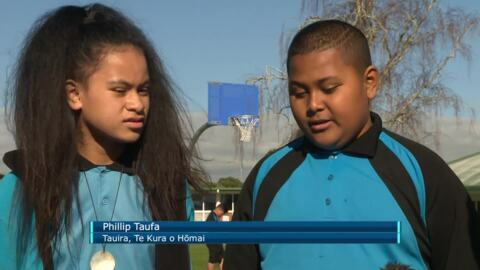 Two young boys from the Otara Music Art Centre have invested 7 years into violin and music. Last month, we featured their program called Sistema Aotearoa to celebrate NZ music month. However, this month they will take part in a prestigious event that marks 30 years for their music centre. 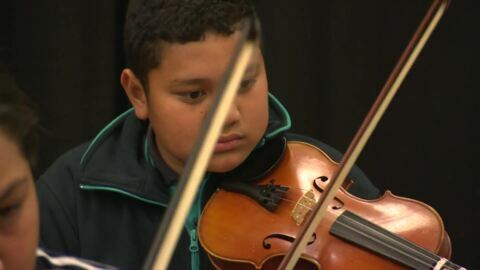 Hundreds of kids in Ōtara have been given a positive life change under a musical educational programme Sistema Aotearoa. Leading their musical path is one of NZ's successful violinist Jess Hindin. More than 20 basketball hoops have been donated to schools in South Auckland in a move to increase participation in the sport. Today Basketball New Zealand officially opened the first of these hoops, at Hōmai School in Manurewa. 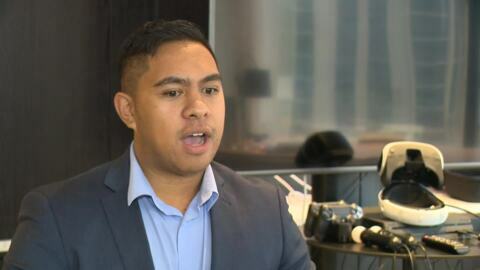 Research from TupuToa, a Māori and Pacific youth internship programme based in Auckland, shows that only 17% of New Zealand's top 60 firms have an executive who identifies themselves as other than European/Pākehā. Te Kāea spoke with a graduate of the TupuToa programme who is changing the face of the IT industry in Aotearoa. For the first time, a local South Auckland Strongman club has been given the honour to host this year's Southern Hemisphere qualifier at Hamilton's Mystery Creek in March. 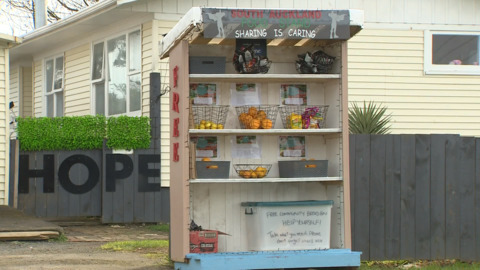 More children will receive free gifts in South Auckland today as part of a Christmas Ōtara Present Drop project. Auckland Mayor Phil Goff was out supporting the initiative and says no level of child poverty is acceptable. The idea was simple enough: Walk up to complete strangers in the South Auckland suburb of Ōtara and ask them to share a highlight or lowlight from their life this year.